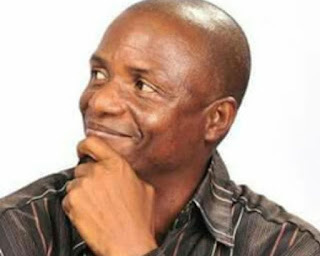 Nollywood actor Victor Eze is reportedly dead. The veteran actor died after a brief illness, and this sad news comes just weeks after the demise of actress Moji Olaiya who died in Canada after giving birth. Recall that her body was recently brought home for burial. It is unclear what ailed the veteran actor, but www.metronaija.com adds that his death has been confirmed by the former President of Actors Guild of Nigeria, Mr Segun Arinze. Victor Eze was a highly respected stage actor and dancer. He was famous for his roles in numerous movies and dance productions, but most especially for his role as Alika in epic series, Fuji House of Commotion. We wish his family fortitude to bear this grief. Meanwhile news of his passing is already causing a stir among the ranks of actors.